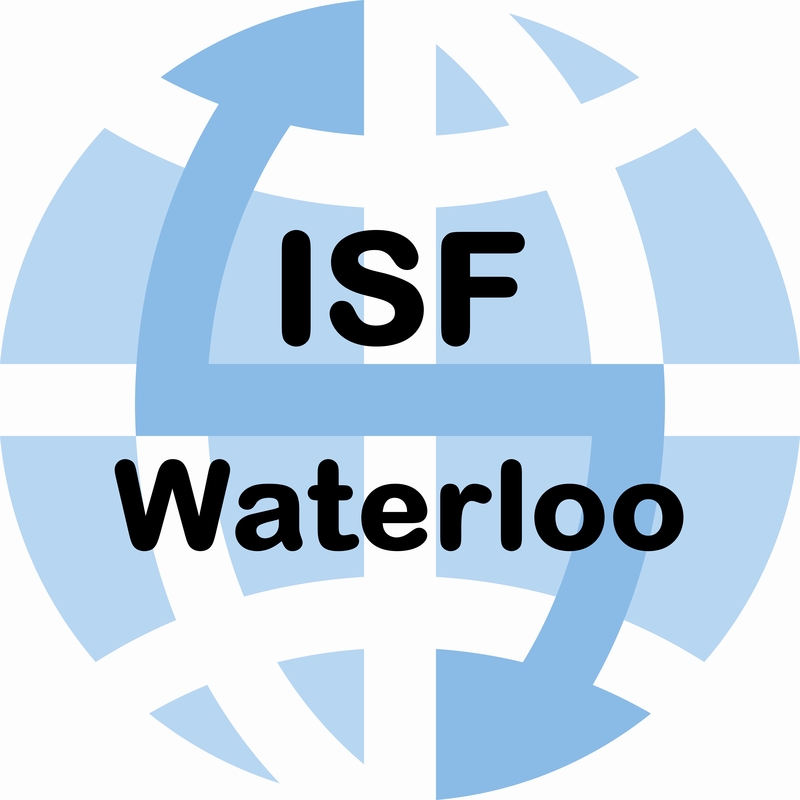 ISF Waterloo is a vibrant, friendly and educationally-challenging school for ages 2 1/2 to 18 now also including a purpose built daycare for babies from 6 weeks to 2 1/2 years. We follow the International Primary Curriculum, the IGCSE, and A-level programmes. Our class sizes are small and we differentiate for individual student needs. We are the first Google for Educational school in Belgium.